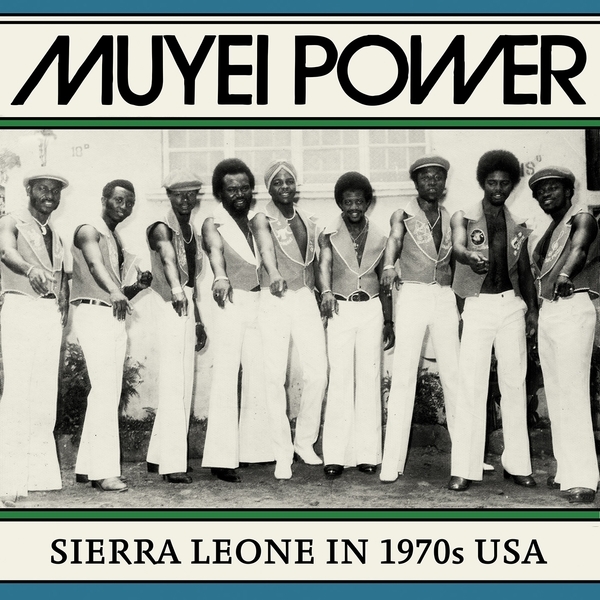 "Muyei Power or Orchestre Muyei (muyei means ‘our country’) was one of the top dance bands of the1970s in Sierra Leone. 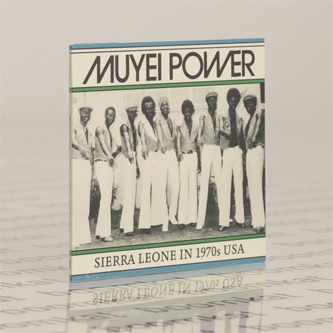 Soundway Records' first collection of music from this West African country (‘Muyei Power: Sierra Leone in 1970s USA’) is an album of rock-infused, 'afro' music from a group that traveled the world throughout the mid 1970s. Fusing elements of electric Congolese and Nigerian music with fast, syncopated, uptempo modernised arrangements of traditional music, Muyei Power produced a series of unique single-only releases that have been unavailable for 35 years. The rare recordings featured here are a glimpse of a dynamic and powerful band at the very height of its powers. Even though lyrically Orchestre Muyei focused on traditional themes and songs, the arrangements and formulation of the instrumental side of things still very much reflected the mixed nature of urban Sierra Leone music, exemplified by a small collection of bands that also included Afro National, Sabanoh 75 and Super Combo. For the early part of 1970s the band toured extensively throughout Sierra Leone, Liberia and Côte d’Ivoire before making a handful of 45s in local TV and radio studios. The recordings featured here however come from a period of touring the college circuit in California during late 1975 and early 1976. Later that year, as they played the colleges of the east coast, they gave the tracks to the owner of the African Record Centre in Brooklyn, New York. He initially released two of them on his in-house Makossa Records label as 7-inch 45rpm singles in 1976. The tracks from 1975/6 were then not heard of again until 1979/80 when the African Record Centre released many of them on a series of Makossa Records 12”s that sounded far superior than the records that had been released a few years earlier. 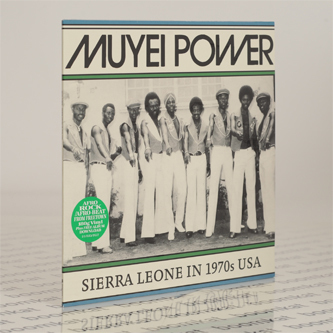 Orchestre Muyei Power finally split up in 1979 leaving no proper album releases and only a handful of recordings for us to enjoy all these years later."